According to an APK teardown, Google’s new smartphones could be codenamed Bonito and Sargo. They are expected to be powered by a Qualcomm Snapdragon 710 processor. Google is supposedly working on two variants of a mid-range Pixel phone that are expected to be powered by the Qualcomm Snapdragon 710 processor. In an APK teardown of ARCore version 1.5, folks at Android Authority found the mention of new profiles (or maybe even two currently unreleased Google devices). The first bares the name Bonito and a new fish-themed codename of a supposed device: Sargo. The smartphones are apparently being developed for emerging markets like India. According to mysmartprice, Sargo could be a smaller variant of Bonito. This is not the first time Google has been in news for making mid-range devices to counter “flagship killers” like OnePlus. The first rumour made rounds on the internet in early April when the company was said to release these devices in June. 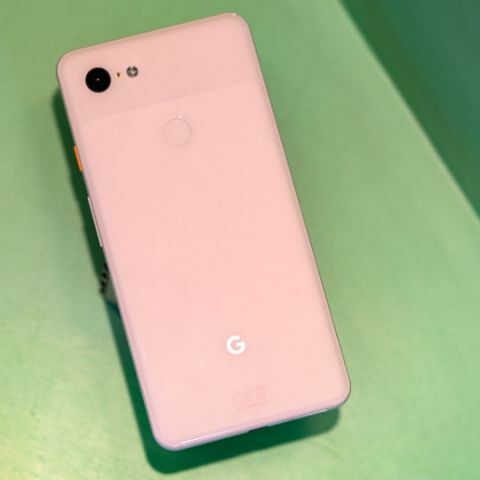 In June, however, no such announcement was made and a tweet by German ‘scoop-master’ Roland Quandt said that Google is definitely working on a Pixel phone that will be powered by the new Snapdragon 710 chipset. It was also noted that Google is also supposedly making this phone for the Indian market only and that it will launch it in the first half of 2019, and not anytime before that as previously rumoured. Google’s plan of creating a Pixel phone tailored for India seems most credible, given how India is reported to be a key driving factor in the sale of smartphones in 2019 and the years following it. With players like Samsung and Huawei/Honor also looking to crowd the Rs 30,000-Rs 40,000 segment, and Apple cutting down the prices of its old iPhones, Google could become a promising competitor if it launches these rumoured smartphones.